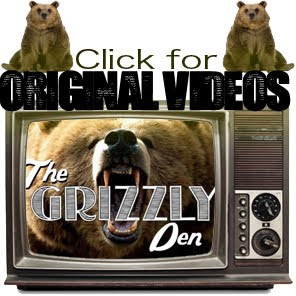 The Grizzly Den: Look-a-Like: Jaz edition! 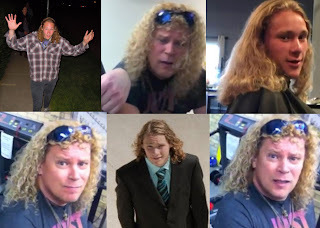 So me and Jaz are entering the amazing race Canada and while I was looking through some other hopeful applicants I seen this video of two brothers and this dude looked a tad like "Dude Love" himself. Obviously not as handsome but definitely could be cousins!